Doctor Collection Plus professional spa products are available around the world, including the Doctor Collection Plus day-spa flagships in Swiss and Hong Kong (see locations). 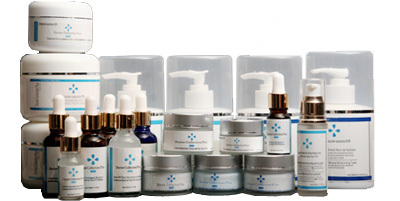 Doctor Collection Plus treatment anywhere in the world is guaranteed to offer outstanding results. Led by its award-winning efficacy trialled anti-ageing and Skincare range, Doctor Collection Plus' formulations are designed to dynamically treat the skin with powerful results. The carefully crafted relationship between natural ingredients and scientific advances allows Doctor Collection Plus to create multi-active formulations to ensure maximum therapeutic activity. Developed first and foremost for professional treatments guarantees depth and reliability in every product, ensuring that lifestyle concerns can be dynamically addressed in spa and at home.